…so goes the classic pop song. And, did you know….Scotland and Japan have some big, historic connections? For example, an Aberdeenshire merchant - ‘the Scottish Samurai’ - helped to create the Mitsubishi corporation and a Japanese man was a lead engineer on construction of the Forth Bridge. So, it’s with great excitement that the Pittenweem Chocolate Company is able to advance this ever-blossoming relationship, with the introduction of our Ginger Toms in Japan. 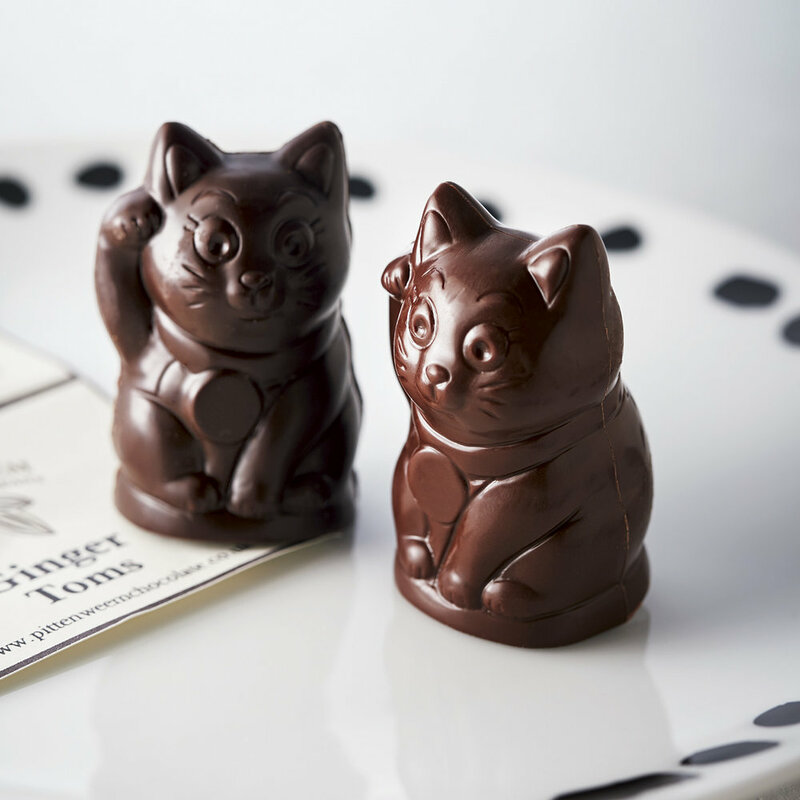 Handmade in Pittenweem, our chocolate ginger tom cats are now available via Felissimo, a prestigious mail-order catalogue. The Japanese company were searching for artisan, off-the-beaten-track suppliers and during their travels, the trail lead to Pittenweem. In order to showcase the new product, Felissimo has even created a short video for the Japanese market, celebrating our shop and village.